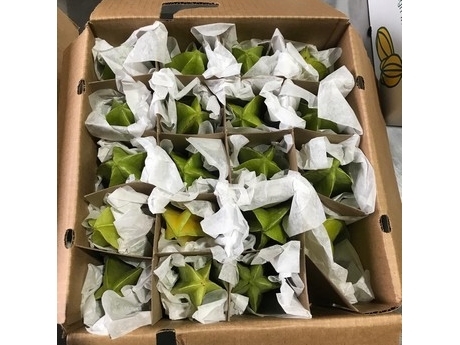 Even though domestic supplies of carambola are winding down, supplies remain decent. He notes that overall, the supply is down this season approximately five to 10 percent compared to last year. In May, the new crop then begins and goes until the end of the year. With less fruit on the tree, it’s made for larger-sized fruit as well this season. “Large fruit comes with the low volumes,” says Martinez. “It happens with any tropical fruits.” At the same time, he also adds that consumers are also requesting large-sized fruit as well. 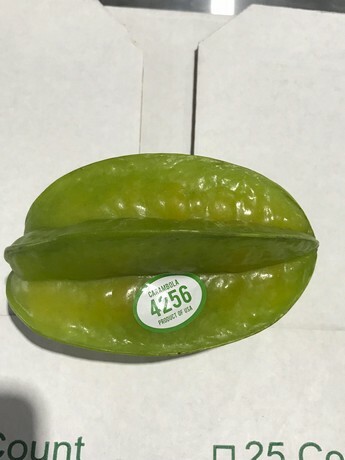 That said, overall he’s seen growth in demand for carambola, this year particularly. “There’s also a lot more carambola planted this year in Homestead. It’s not producing yet but that means by next season, we’ll have more. One of my growers has plenty and he’s planting more,” says Martinez. 2018-12-21 China: "Sales of figs stable"